I sewed this dress in about 2 hours. It’s true and I’m going to show you how I did it. I sewed it live on Facebook in two 1 hour sessions plus a little 15 minute finish I didn’t record and the time it took for me to cut the fabric out. Not too shabby right? For now you can watch the replays in their entirety (you can skip around) but I’ll be editing them down so that they are not real time and easy to quickly see the steps. Feel free to pin this post so you can come back once it’s updated. I had hopes of doing this before but being sick most of last week threw a wrench into things. Any details on the bodice. For this one sewing that contrasts panel would be where I’d start. and then the darts. Sew the shoulders together. With right sides together sew the front pieces to the back at the shoulders. Pin bodice piece to bodice lining piece and sew around the neck. Sew the bodice piece to the lining piece along the armhole. Turn right side out by reaching through the front bodice piece through the shoulder seam and grabbing the back bodice piece. Repeat on the other side. Open up the fabric and pin the right sides of the fabric together and the lining together to sew down the side seam (if you are doing an elastic back like I did I wait to do this step since it’s easy to have the fabric flat). Sew the back together by matching up the right sides of the fabric together and the right sides of the lining to each other. (See my elastic back tutorial if you want to add that feature and then do step 7). Sew the skirt by sewing the side seams of the skirt. 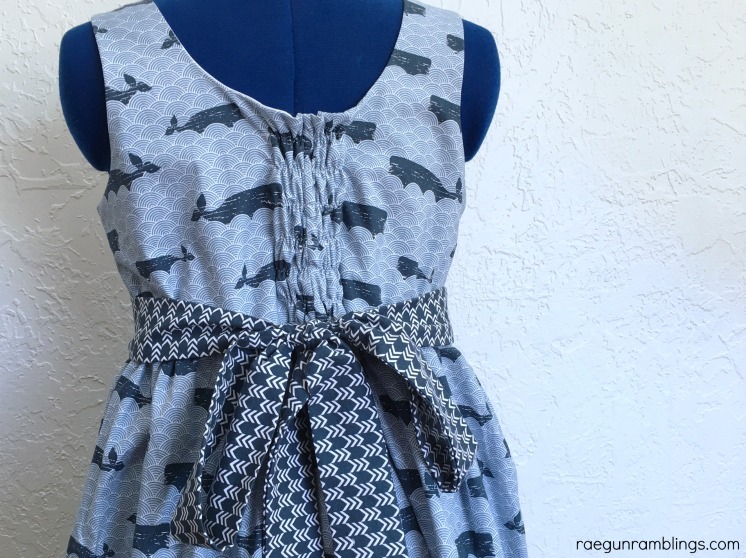 Finish the top and bottom edges on a serger. Gather the skirt. This is hands down my favorite technique for gathering skirts. 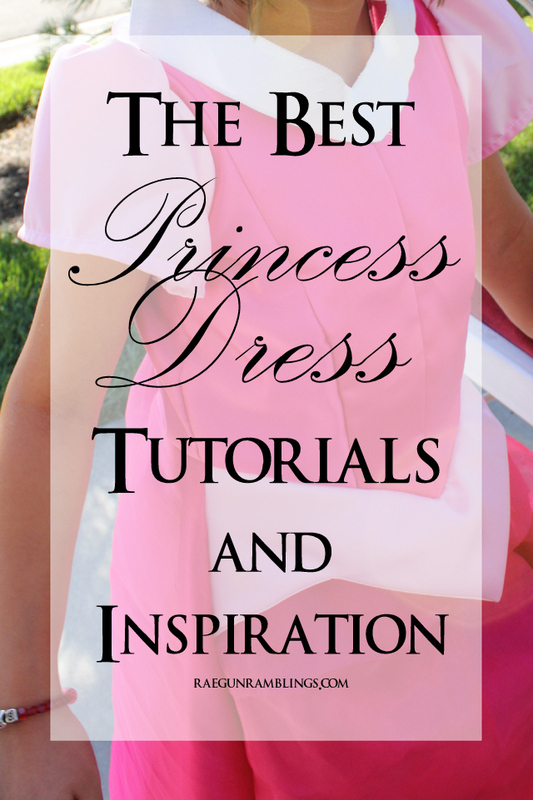 Pin the bodice to the skirt with right sides together. Stat by matching up side seams and then the center front and center back of the skirt and bodice. Sew together. 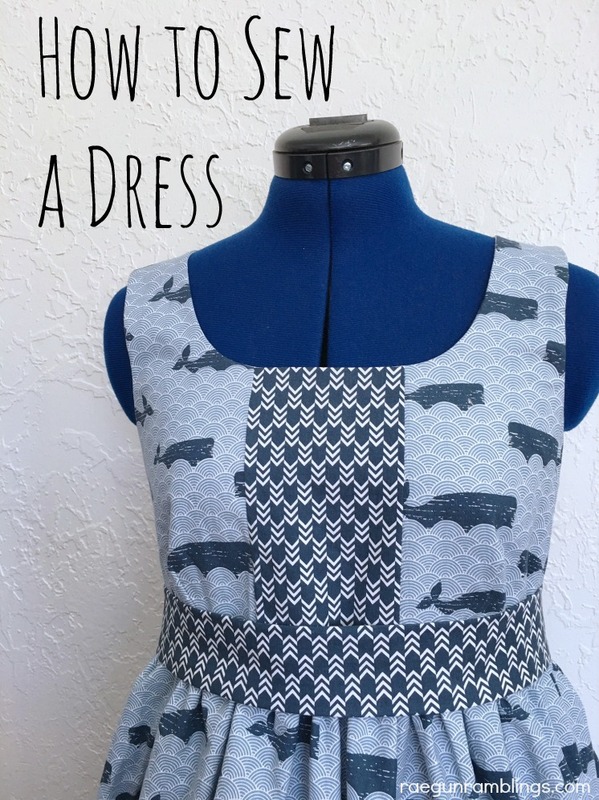 Finish with a serger or zig zag stitch. Make a sash if desired. See this sash tutorial if you don’t already know how to do that. 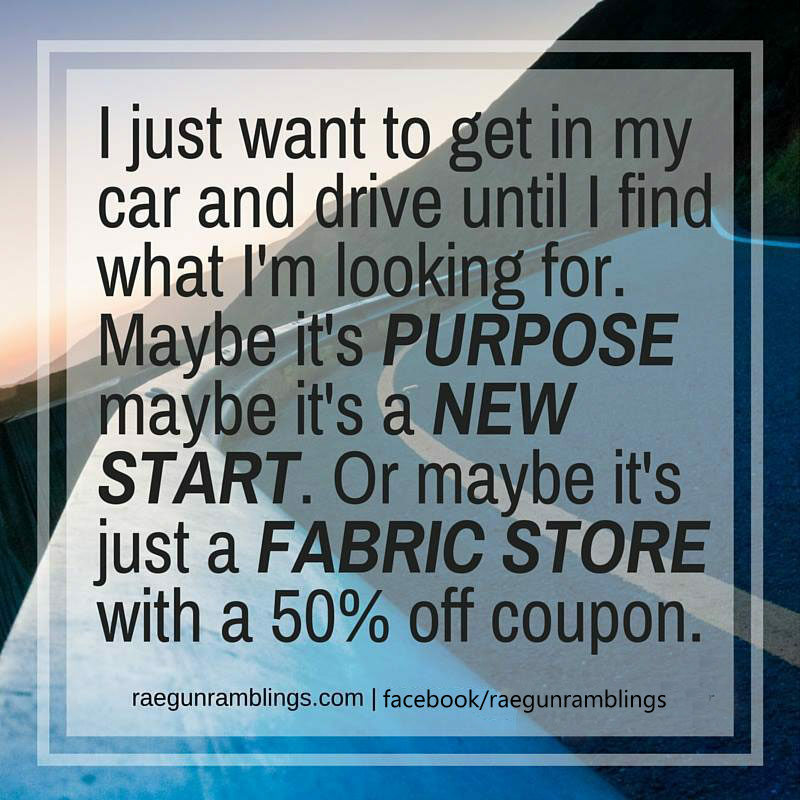 Follow me on Facebook and be sure to join me as I sew every week on Mondays at 4pm EST and Tuesdays at 1pm EST. See more from the gorgeous By the Sea Fabric line. Everything you need to know to sash tutorial. 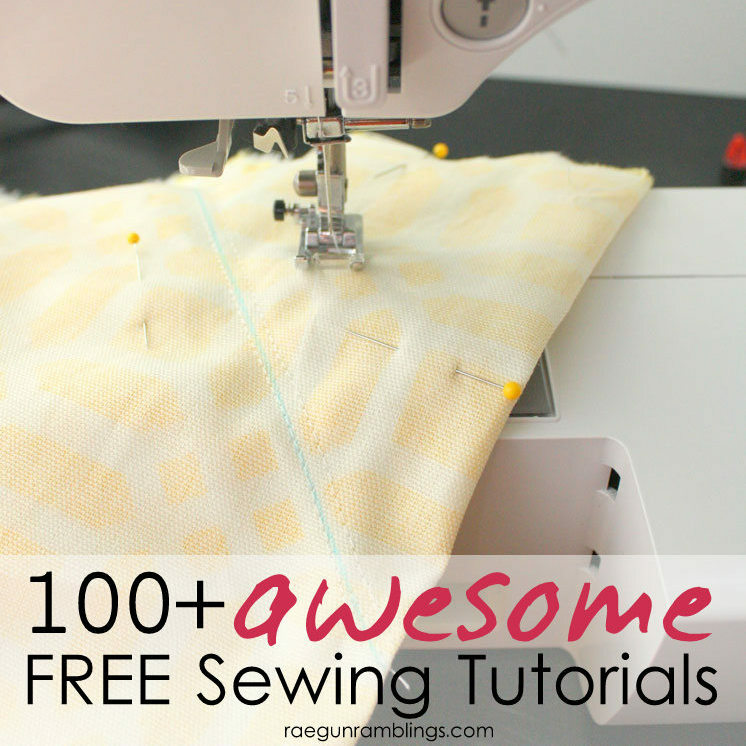 So many great sewing tutorials! 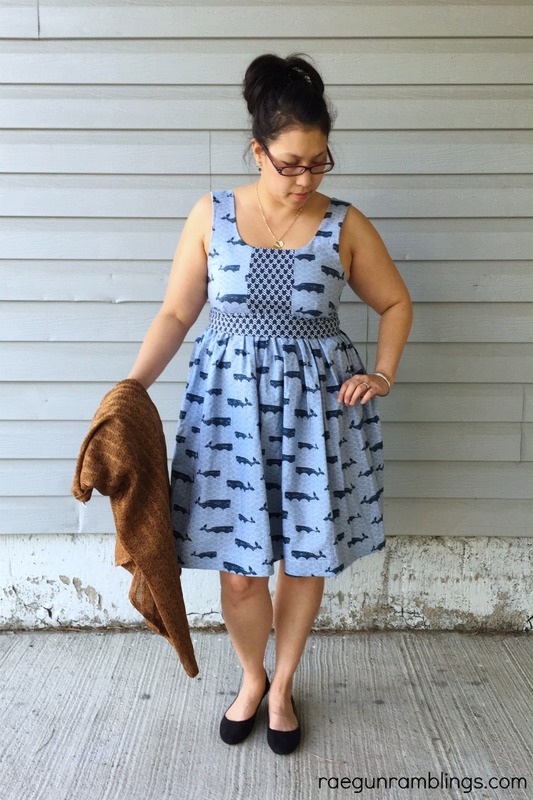 Is this dress a specific pattern? 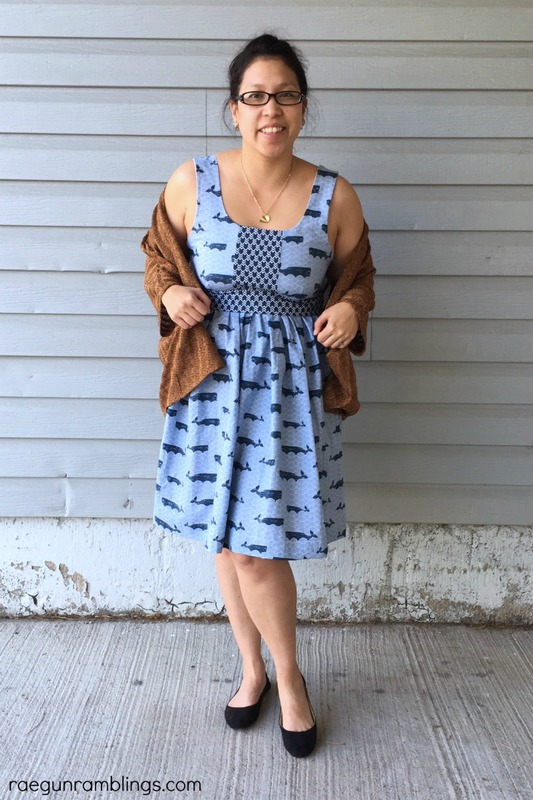 In love with the style and i cant seem to find a matching pattern anywhere.